The nocturnal landscapes of Darren Almond circle around Romantic ideas of time, beauty, and nature. 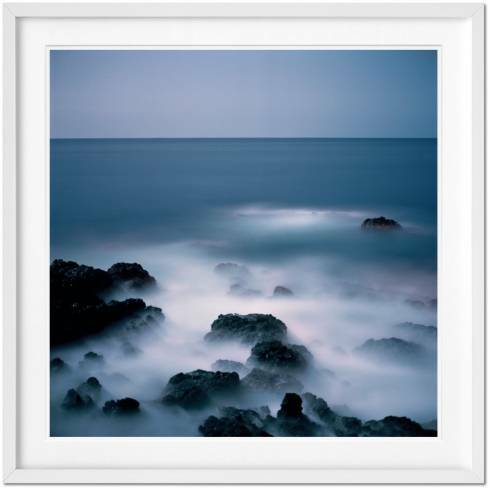 Captured by the light of the full moon, they show majestic landscapes illuminated as if at daybreak, but with an ethereal hush of the surreal or sublime. 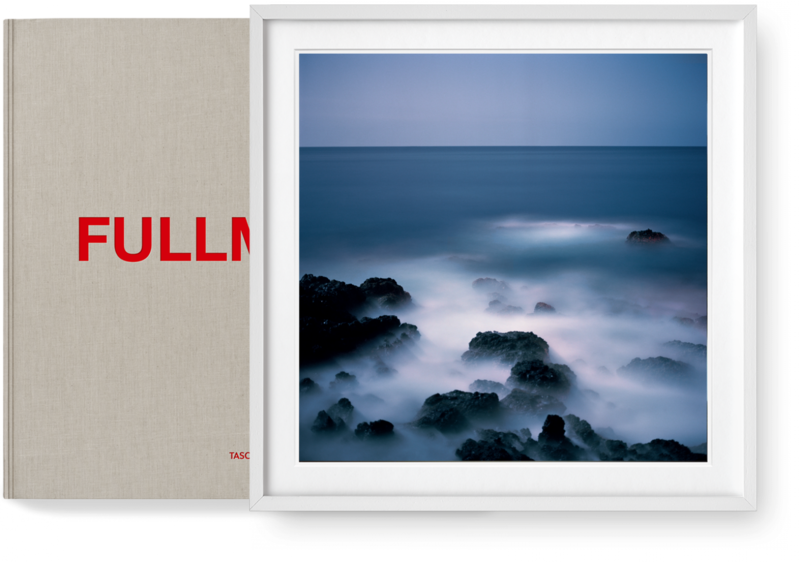 This Art Edition comes with the signed print Fullmoon@Porto Mosquito (2013), photographed among the black volcanic rocks on the Cape Verde coast. 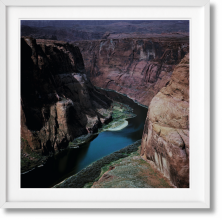 Art Edition of 60 numbered copies (No. 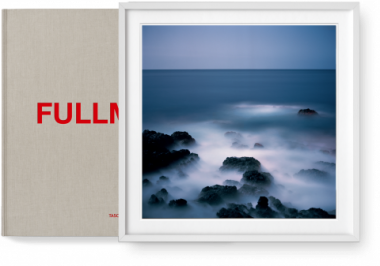 61–120), each signed by Darren Almond, with the signed original print Fullmoon@Porto Mosquito (2013), photographed among the black volcanic rocks on the coast of Cape Verde.